15831 NW 11th St, Pembroke Pines, FL.| MLS# A10522008 | Susan J Penn l Best Agent l Buy & Sell South Florida Homes! Back on the market. Buyer default. Looking for a savvy buyer hat is willing to turn back this beauty to it's full potential. This 2 story home is ready for it's new owners to come & make it their own. 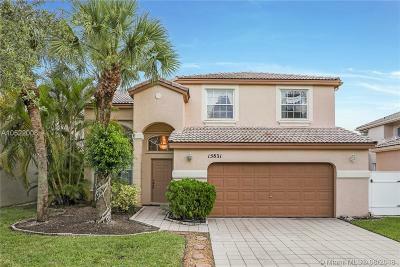 Great Location in the beautiful community of Towngate Pembroke Pines, this 4 bedroom 2 1/2 bath home. It is located in a quiet gated community that has so much to offer in recreational amenities. Located near major expressways, top rated schools and great shopping and dining are a short distance away. Call for an appointment to see this beautiful home.